I first came across Berenice Abbott at the MOMA. Berenice (originally Bernice) Abbott (1898 - 1991) was born in Springfield Ohio and spent a couple years at Ohio State University studying photography. She moved to NYC where she became a photo assistant to Man Ray. She is most known for her black and white photography of New York City during the 1930’s, but the work that captured my attention was her period of documenting science. 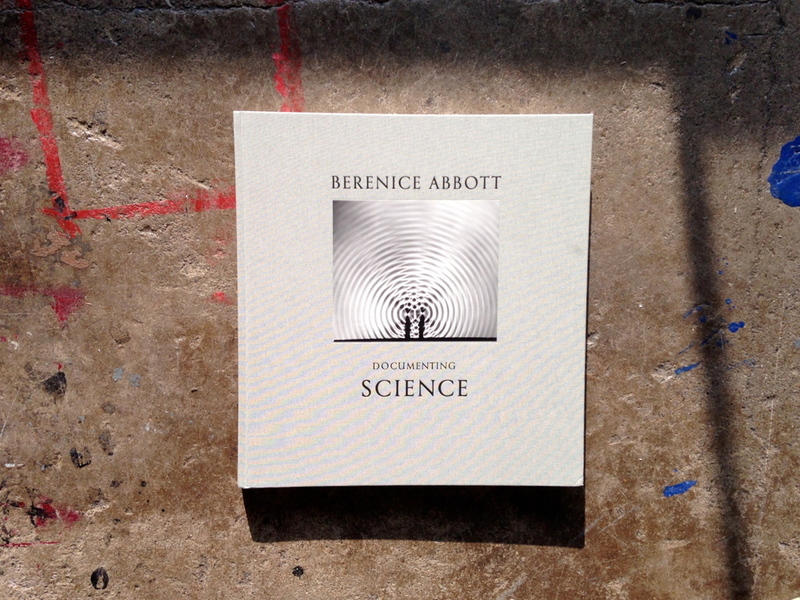 She worked with MIT during the years of 1958 - 1960 in capturing various physics phenomena through photography. Subject matter included bouncing balls and ripple tanks (photosensitive paper was placed below the glass tank to capture the ripples). While her work with MIT could be considered purely academic - there is a beauty to her style that brings it into the realm of art.